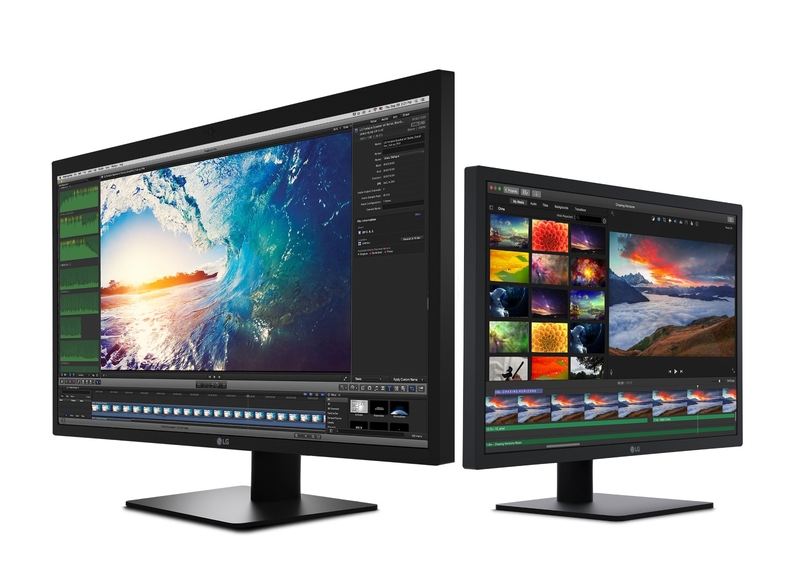 LG reveals UltraFin 27-inch 5K and LG UltraFine 21.5-inch 4K monitors’ ideal for creating expansive desire and high-quality resolution at all times for MAC Users. LG Electronics (LG) has introduced two new displays designed specifically to integrate seamlessly with the newest MacBook and MacBook Pro models. The new LG UltraFineTM 27-inch 5K and LG UltraFine 21.5-inch 4K monitors are ideal for creating an expanded work space in the home or office and the perfect complement for MacBook and MacBook Pro users who desire expansive, high-quality resolution at all times. "We are excited to be introducing two highly advanced displays capable of meeting the needs of even the most demanding Mac users," said Brian Kwon, president of LG Home Entertainment Company "Not only do these UltraFine displays offer stunning picture quality, they will usher in a new age of connectivity, helping creative users achieve optimal efficiency in their homes, studios or offices." 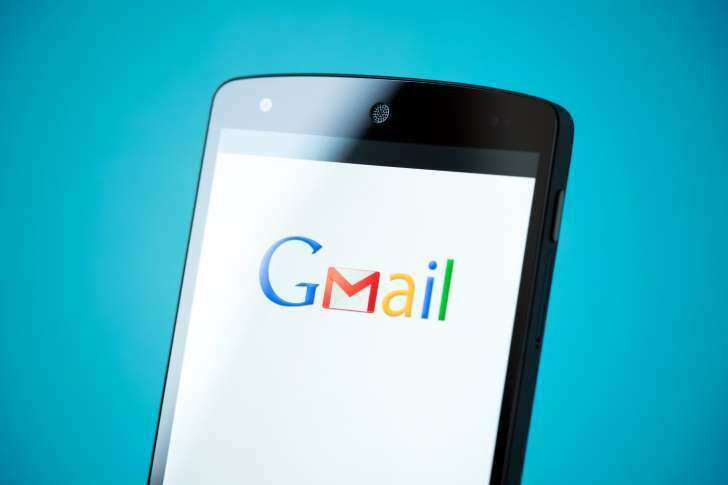 Gmail threw the doors open when it added support for non-Google email accounts, but there was one glaring omission: you couldn't get Microsoft Exchange support on all devices. Not consistently, anyway. What if you want to get your work email without turning to another app? Relax. Google is trotting out an update to Gmail for Android that supports Exchange on all devices, so your corporate reports can live in the same app as your personal messages. The update isn't available for everyone right away, so be patient if you're eager to move your correspondence. Since Nokia unloaded its mobile phone division to Microsoft, the company has been trying to find a niche best suited to its strengths. After launching a few various products like the N1 Android tablet, or the professional Ozo VR camera, the ex-smartphone maker has now set its sights on a different segment of the market: IoT. 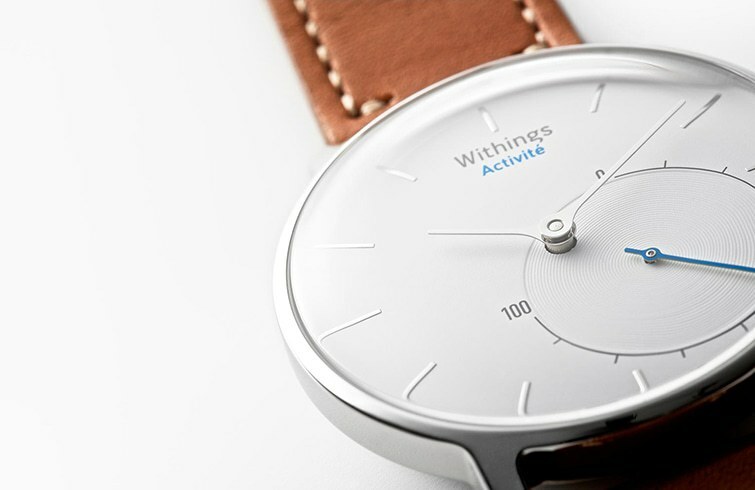 To that end Nokia has announced it’s buying Withings. While the Nokia brand is still primarily associated with high-quality mobile phones, the company’s execs are hoping that will change soon, with the purchase of Withings for €170 million ($191 million). The latter is a French company known for its line of consumer health products, including fitness trackers, smart scales, and the Activité Pop smartwatch. 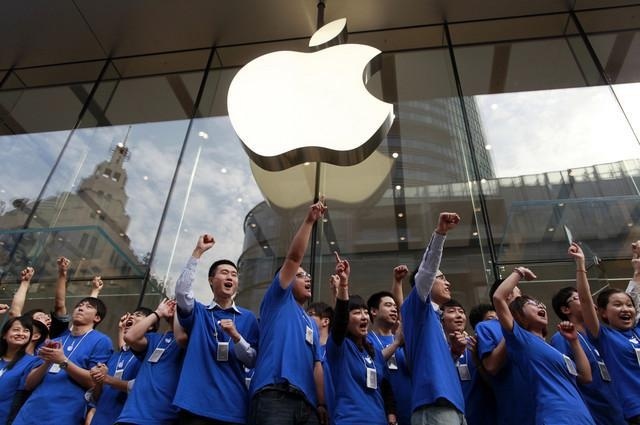 Apple has reported its latest quarterly earnings, for the second quarter of its 2016 fiscal year (Q2 2016). To put it succinctly, things haven't gone well. The company announced revenue of $50.6 billion, down from $58 billion a year ago, a drop of around 13%. Net income also fell year-over-year by 23% from $13.6 billion to $10.5 billion. As far as its device sales went, it was bad news across the board too. Amazon has been touting its payments business recently, and the e-commerce giant is looking to expand the reach of its digital wallet even further with the debut of a new program on Monday. Amazon’s Pay With Amazon is a way for the site’s 285 million account holders to shop with third party merchants using their Amazon credit cards and shipping details. Amazon users simply sign in with their Amazon account on third party merchant sites instead of having to create a separate login with the retailer, and fill in credit card information. It’s also an alternative to paying with PayPal. Merchants who offer the ability to use Amazon Payments include GoGo in-flight Wi-Fi, Southwest Airlines, and clothing retailer All Saints. The fees that Amazon charges merchants who use its payments service are similar to PayPal’s fees, which is 2.9% plus $0.30 for each transaction. 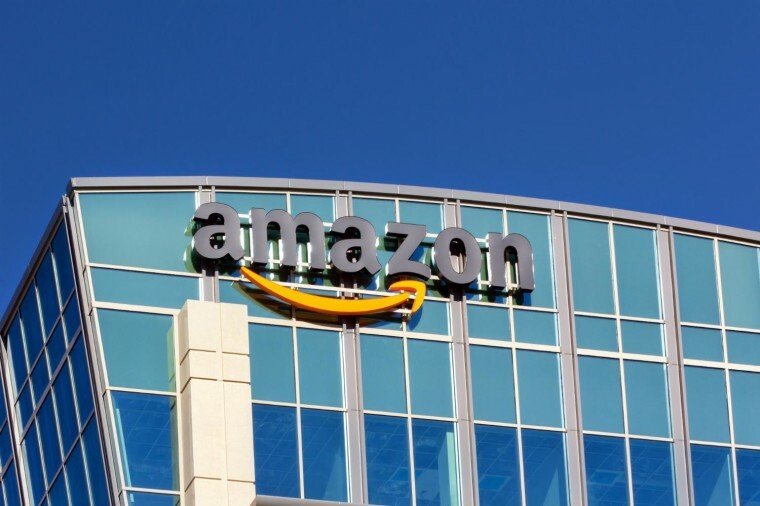 On Monday, Amazon announced a program to integrate its payments option into software companies who power e-commerce storefronts for merchants, potentially expanding its reach to new retailers and merchants. For example, Amazon is offering its payments service to retailers using Shopify shop to power their online storefronts. Founded in 2006, Shopify provides software tools for 243,000 online retailers including storefronts, payment processing, and apps for checkout. Amazon also previously offered a competitive software service to Shopify and encouraged its users to transfer their storefronts to Shopify. Microsoft offering free SQL Server licenses to help customers "break free from Oracle"